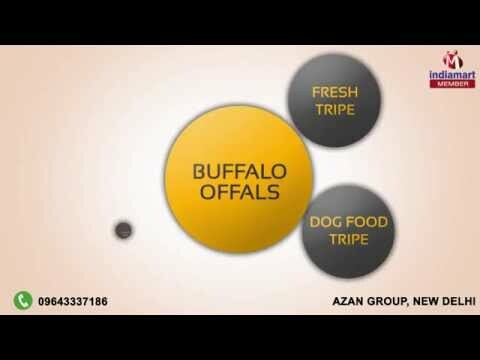 Welcome to Azan Group, established in the year 2011, we are one of the leading manufacturers, suppliers and exporters of this diverse and commendable range of Frozen Meat & Vegetables. The range offered consists of the finest Buffalo Offals, Frozen Buffalo Meat, Buffalo Forequarter Meat and many more, having a high preference in the market. The offered range is processed in compliance with the set industry norms and guidelines, utilizing the finest ingredients available to us. Owing to this, the offered range is known to be amongst the finest that are available in the market. In addition, the offered range is known to be marked at the best rate possible. We export our products all over world.